I remember Jurlique as the lovely smelling store, in the top floor of a local mall (MidValley Megamall). Whenever I walked past, I’d be sure to pause, take a huge sniff of the lovely smell of essential oils wafting out the front door, and then go on my way feeling that little bit more relaxed. I had a facial there once too. But it was a long time ago. When I was recently reintroduced to the brand, my first observation was the change in packaging. It used to look a little utilitarian before with a plain white and blue colour scheme, but the new packaging looks much more palatable. The Balancing Foaming Cleanser, for one, sports an opaque pump bottle with a good pump that dispenses just the right amount of gel cleanser each time. You don’t need too much of this one. 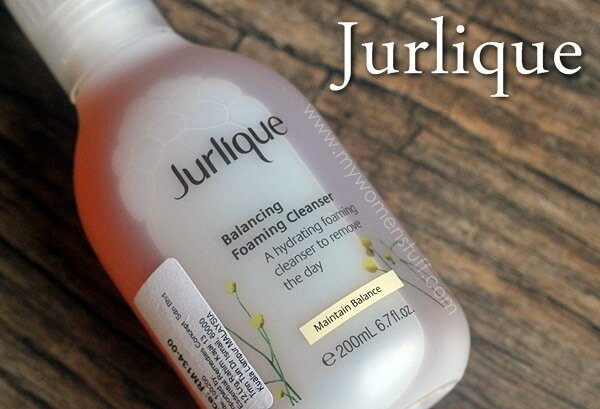 Jurlique is an Australian brand that uses primarily botanical ingredients in their products where possible. Their products use extracts of plants and essential oils and here’s the interesting bit. Not everything may smell great. This facial cleanser for example, takes some getting used to. I’ve been battling breakouts (I know! At my age! 😛 ) which are thankfully subsiding, and I’m starting to look normal again. 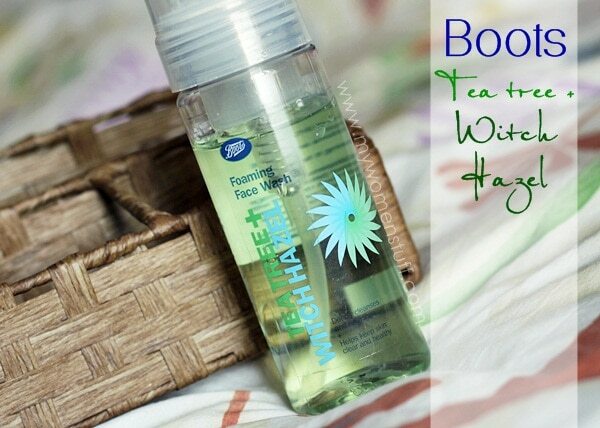 But when I mentioned it in my previous post, some readers suggested using witch hazel. A lightbulb went off in my head and I went home to dig around my cupboard of goodies. I must tell you about this one because its such a lovely find and I pick up a bottle every time I go to Bangkok, which is the closest place I can find a Boots pharmacy. This is my 3rd or is it 4th bottle, and I actually stumbled on it by accident. 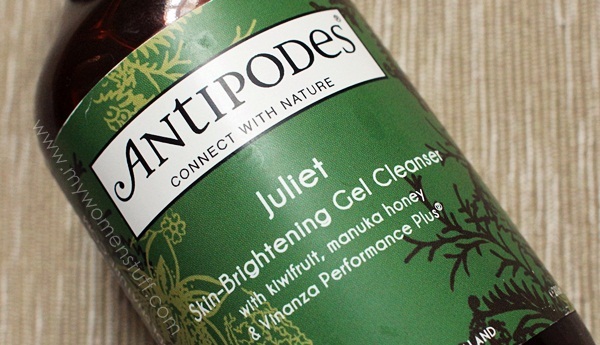 Do you like using foaming cleansers? I love them. I derive great satisfaction from squeezing the nozzle and seeing a big dollop of foam in the palm of my hand 😀 Please tell me I’m not alone LOL! 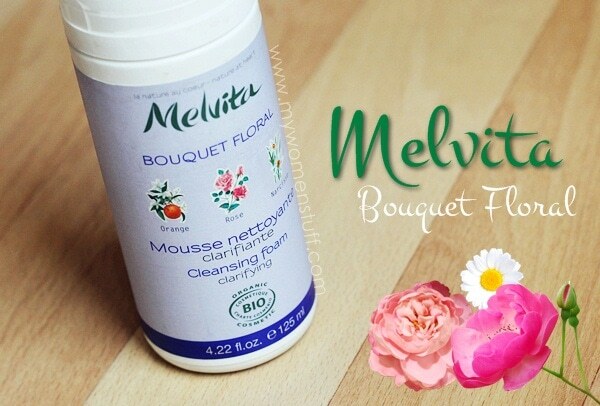 The latest one I’ve been using (and almost finishing up) is this Clarifying Foam from French Organic brand Melvita. This is a face wash formulated for normal-combination skin and contains Narcissus extract to clarify and brighten the skin. The thing about these foaming cleanser which I discovered after using quite a few, is that some of them can be a little drying on the skin. I don’t know if its the formulation or if the foaming factor but with prolonged use, my skin sometimes feels a bit dry. Not this one however, thank goodness!